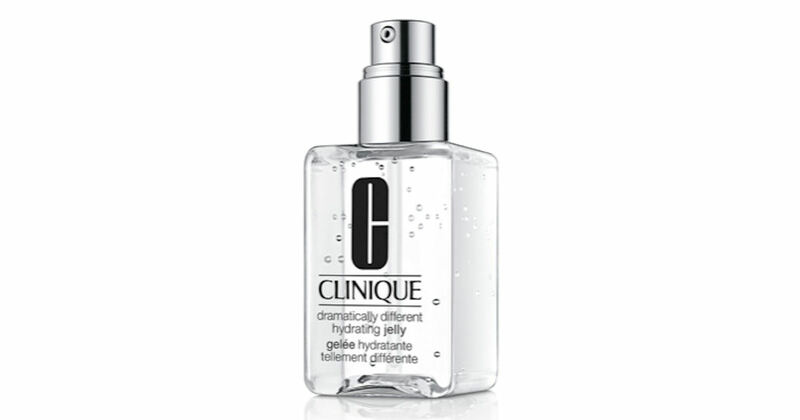 Pick up a free deluxe sample of Clinique Dramatically Different Hydrating Jelly at Ulta! Just stop by your nearest Ulta to ask for your free deluxe sample with a Clinique consultation! This offer was advertised on page 14 of the newest Ulta ad.